There is always something special when I hear a Victor Niglio remix. The Philadelphia artist knows how to throw down and I’d like to think that the city is shining through in this regard. 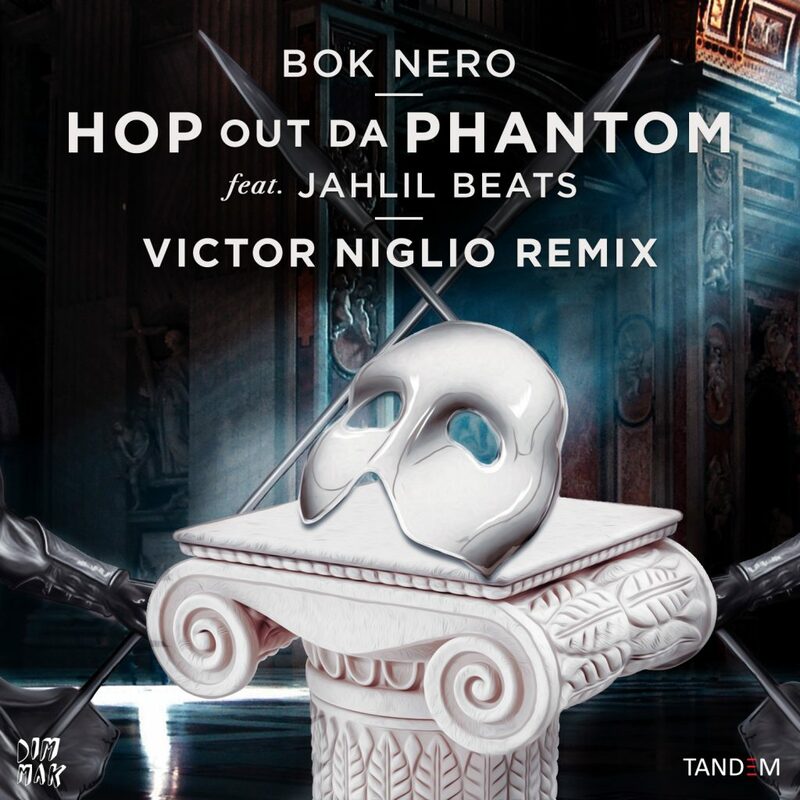 He has taken on Bok Nero’s “Hop Out Da Phantom” featuring Jahlil Beats and decided to turn this into one aggressive trap remix. The original goes hard, but he has turned up the production over 100 and turned this thing into quite the banger. I am not going to lie, I love this version way more than the original. This is something that all the college kids need to put on during their parties. Check it out now and download it as it is free!